Give ART, the present that will outlast the present! Guaranteed!! Don't miss this show! 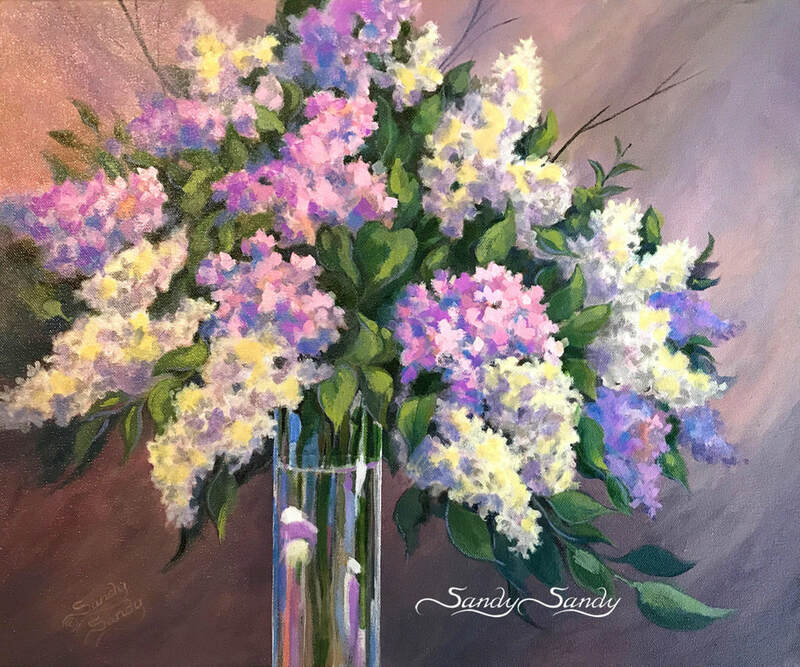 Sandy's Art On Main Gallery is located at 33 South Main Street, in Medford NJ, 08055. 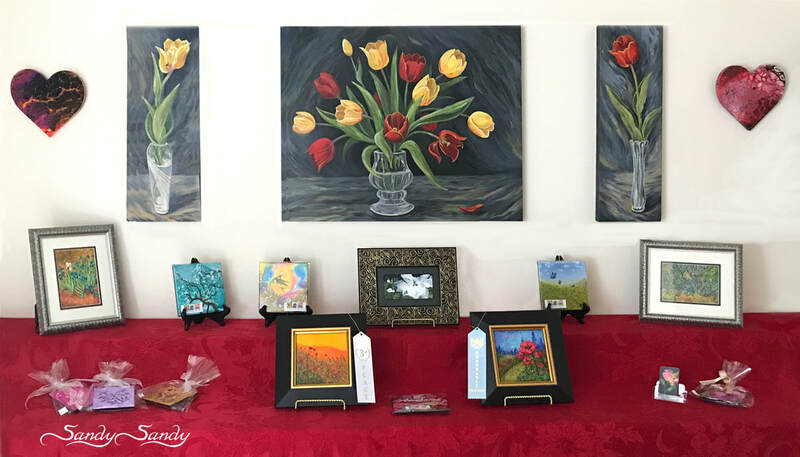 This show celebrates the Love of Spring and offers several of her recent award winning paintings which are available for purchase. The gallery is open by appointment and during all the town events including all Medford ArtWalks. Email: Sandy@SandySandy.com for private exhibit showings and special presentation schedules. Free gift wrapping available for all your purchases. Unsure what to give? Gift certificates are always available!